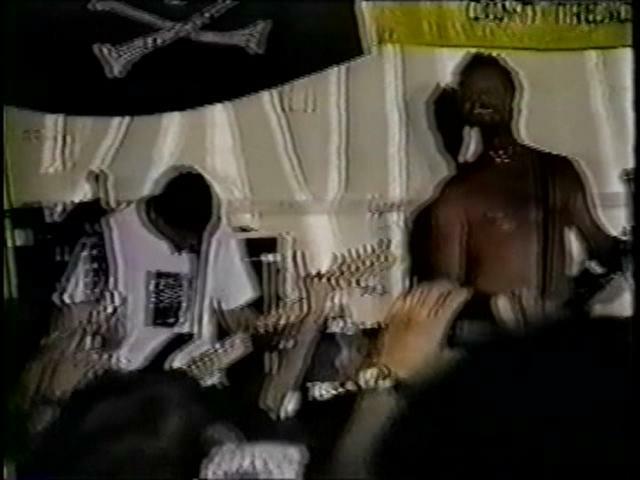 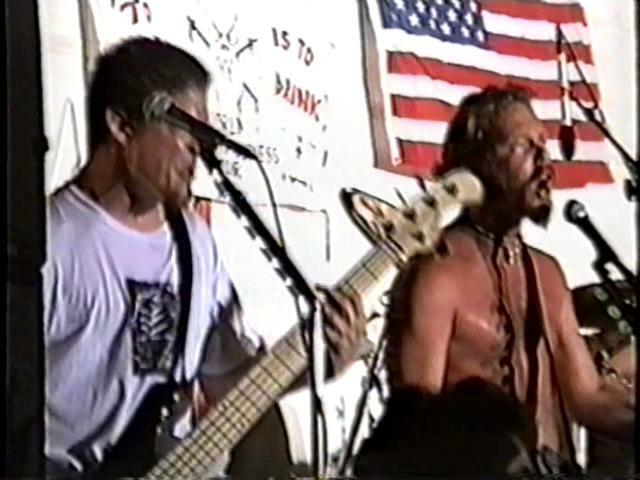 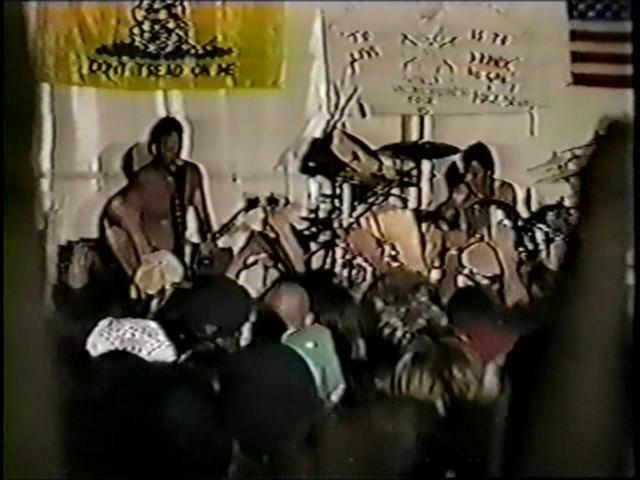 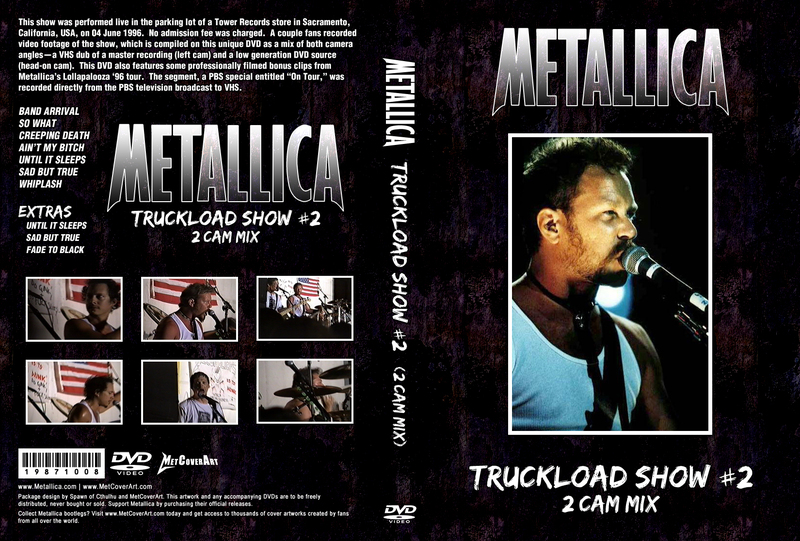 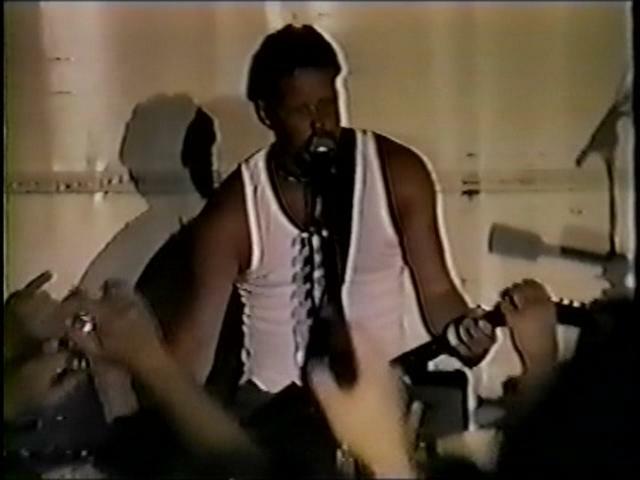 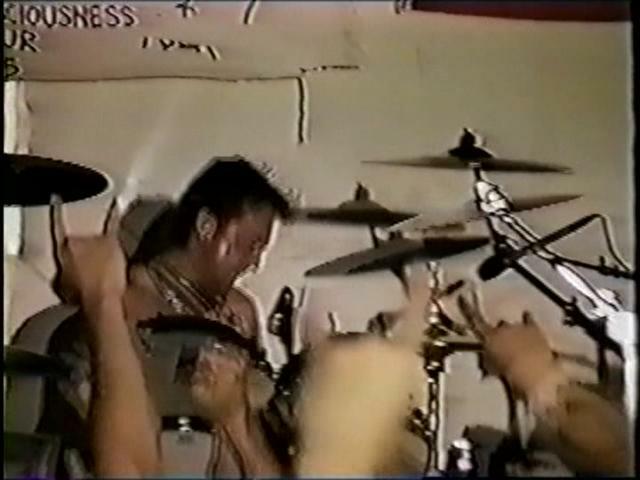 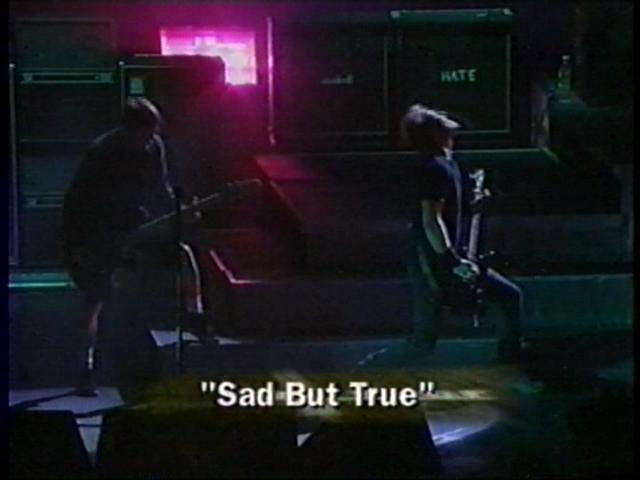 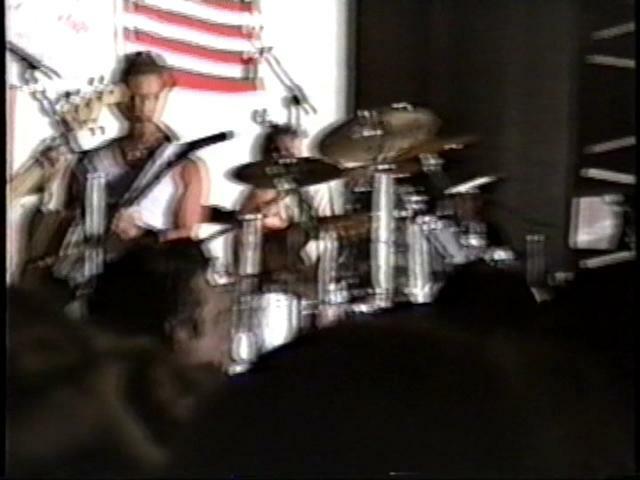 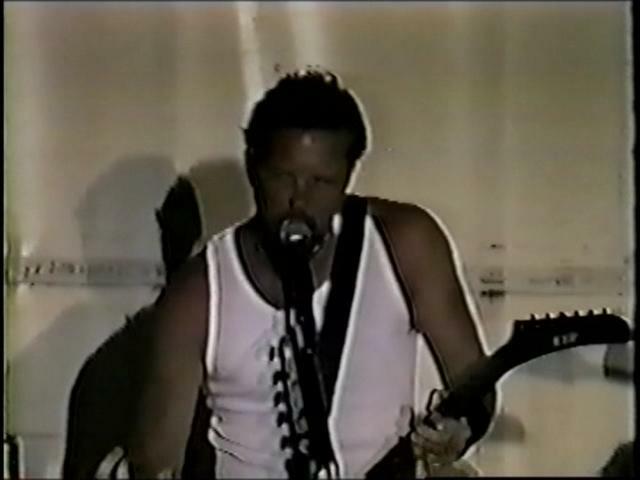 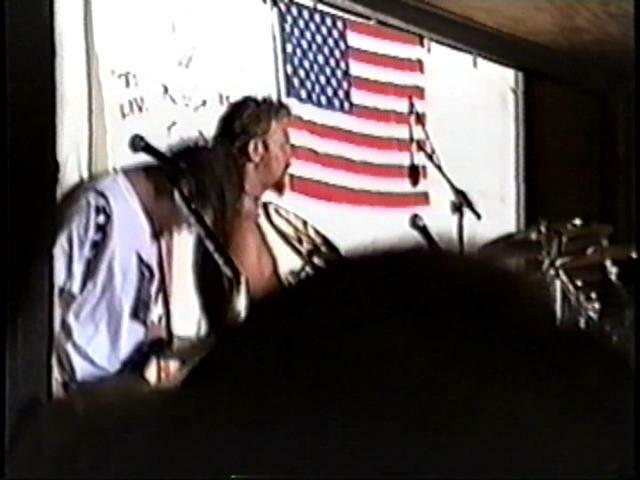 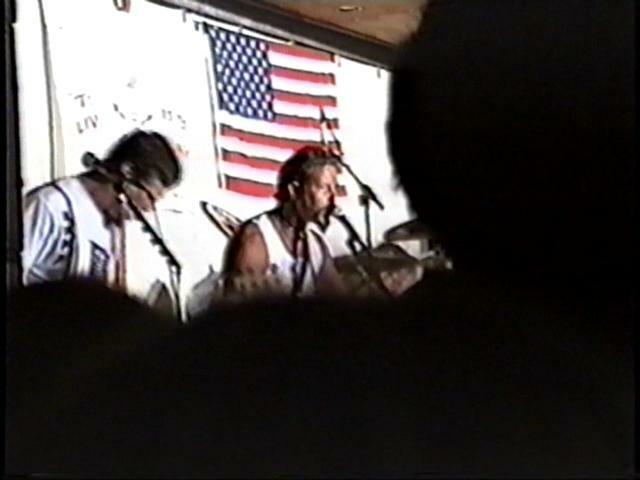 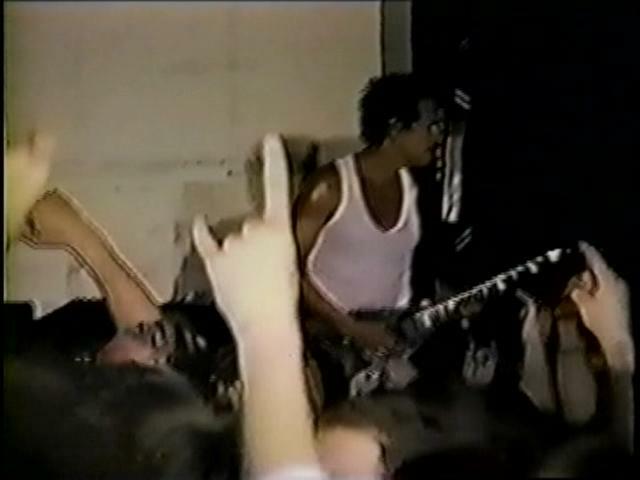 This show is a combination of two sources for the June 4th, 1996 Truckload show in Sacramento, CA. 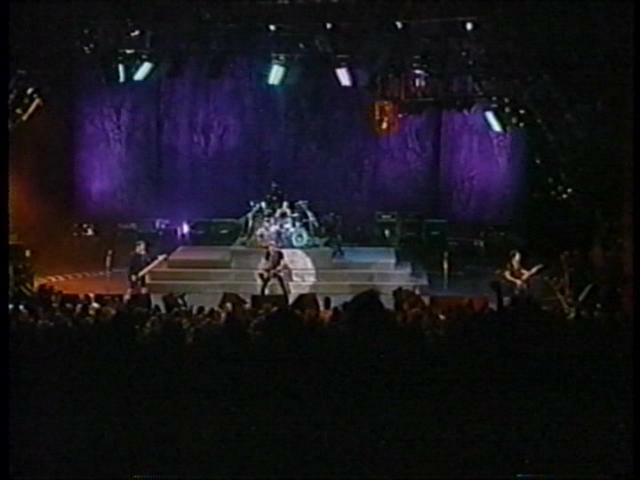 The first source is the "upgrade" version of this show, which is shot using a straight on angle of the stage. 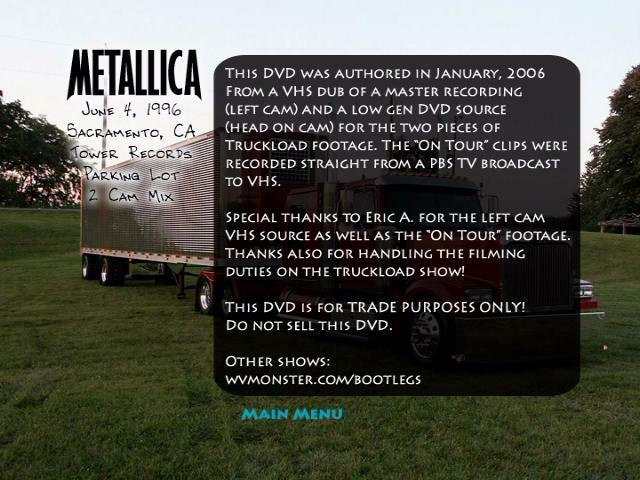 Generation on this source is low (2nd gen?). 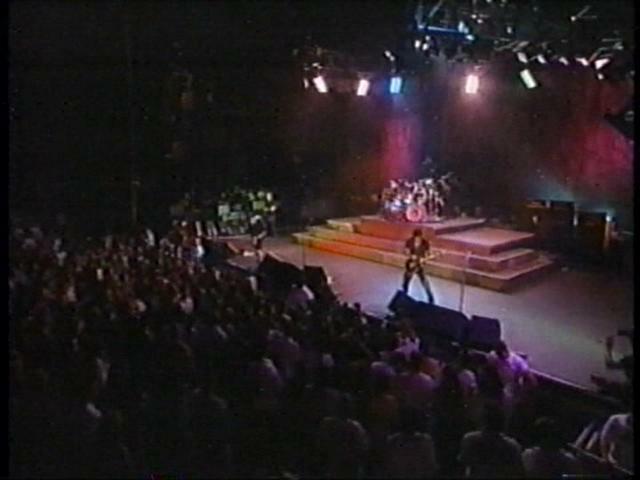 The other source is shot from the left side of the stage, right up front. 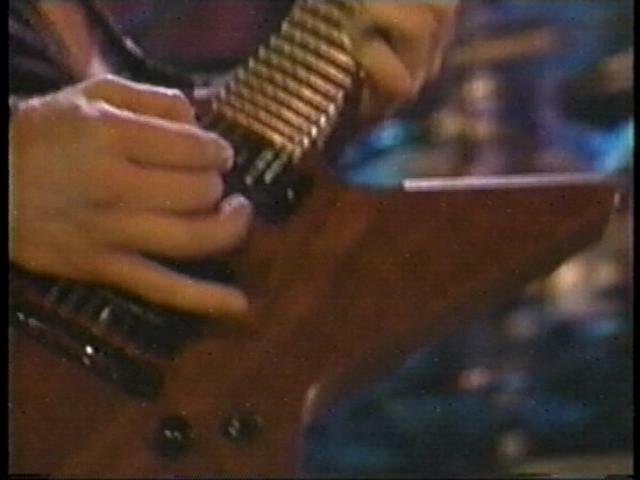 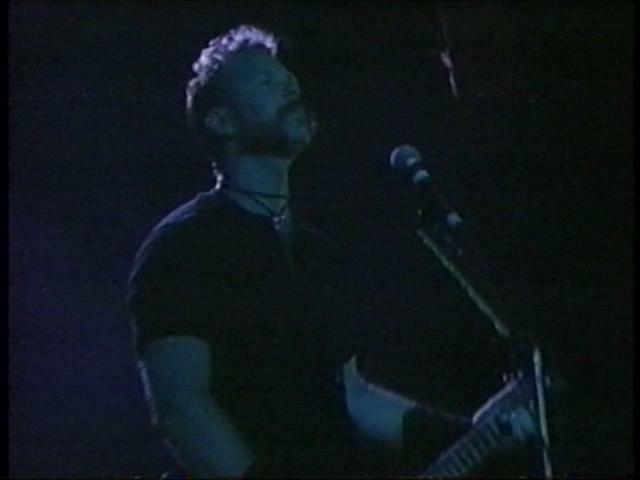 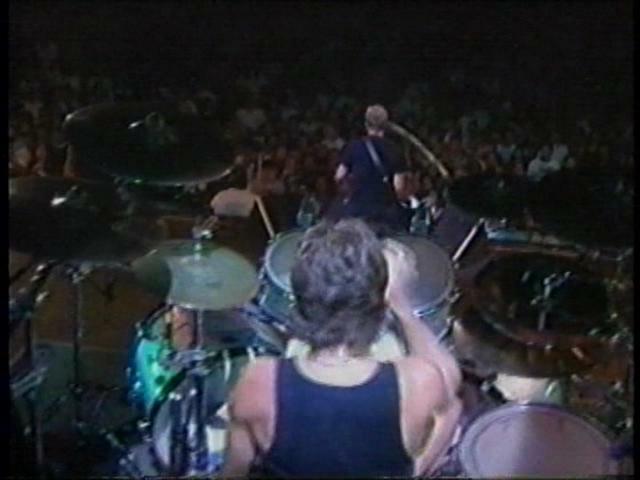 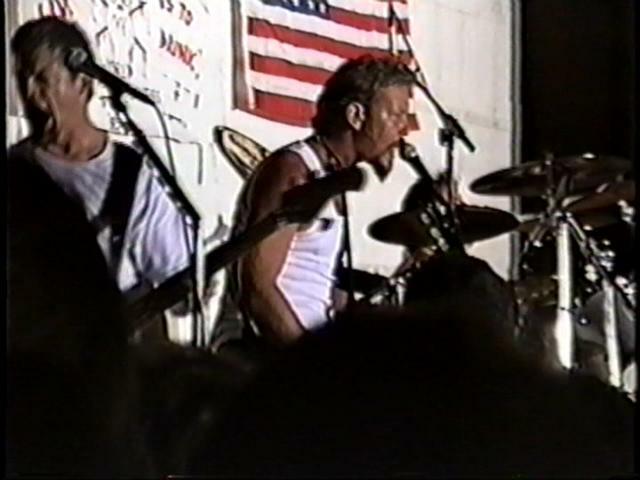 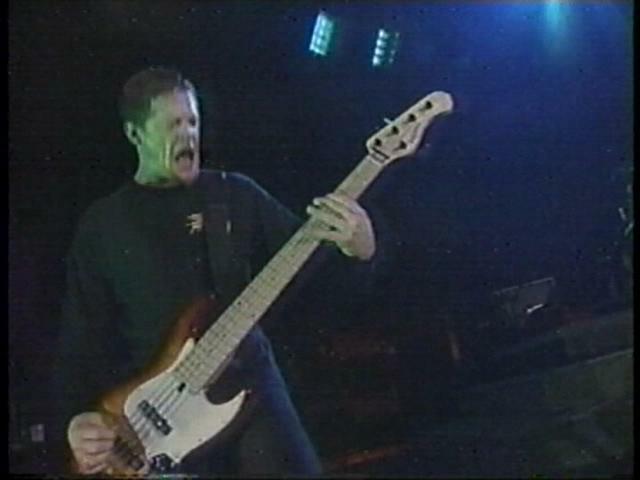 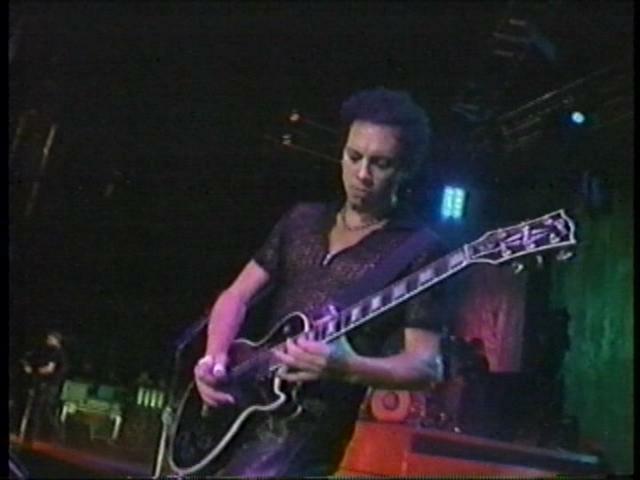 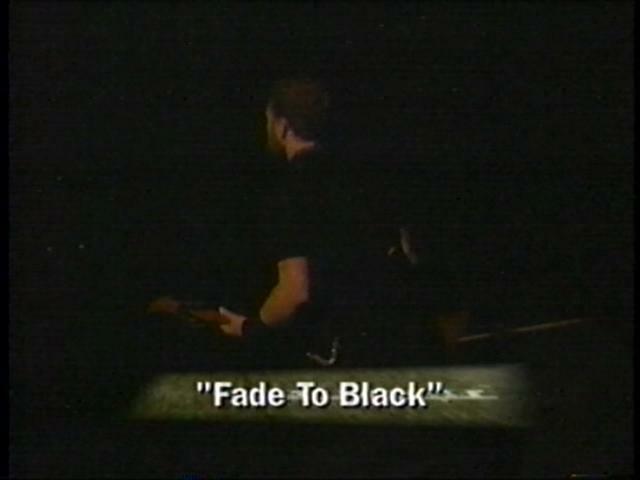 The video also includes three pro shot songs from the PBS show "On Tour". 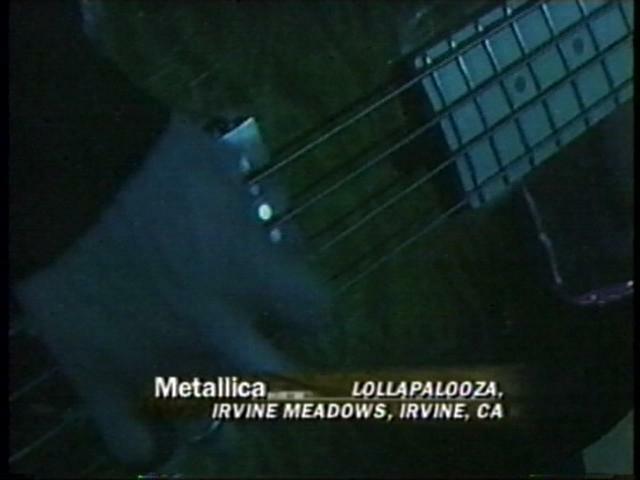 The three songs are from the Lollapalooza tour in Irvine, CA.